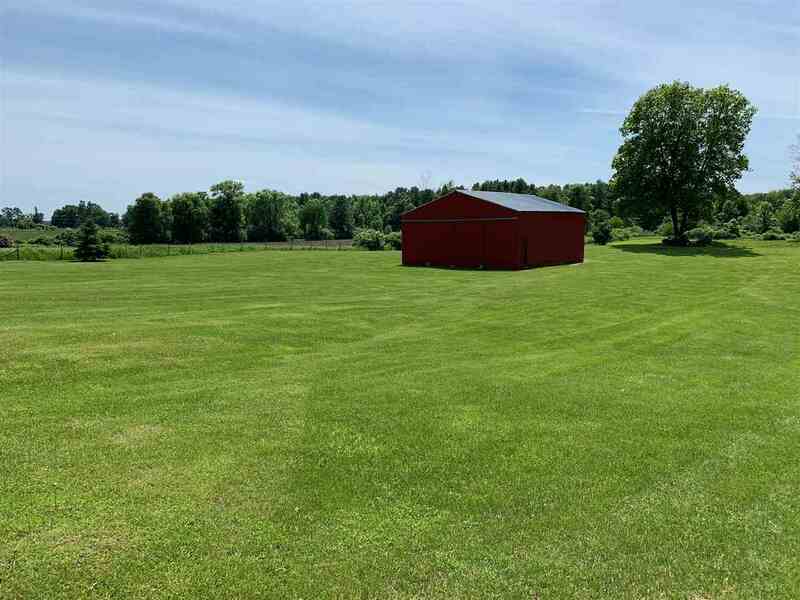 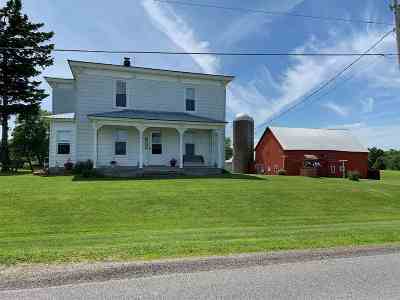 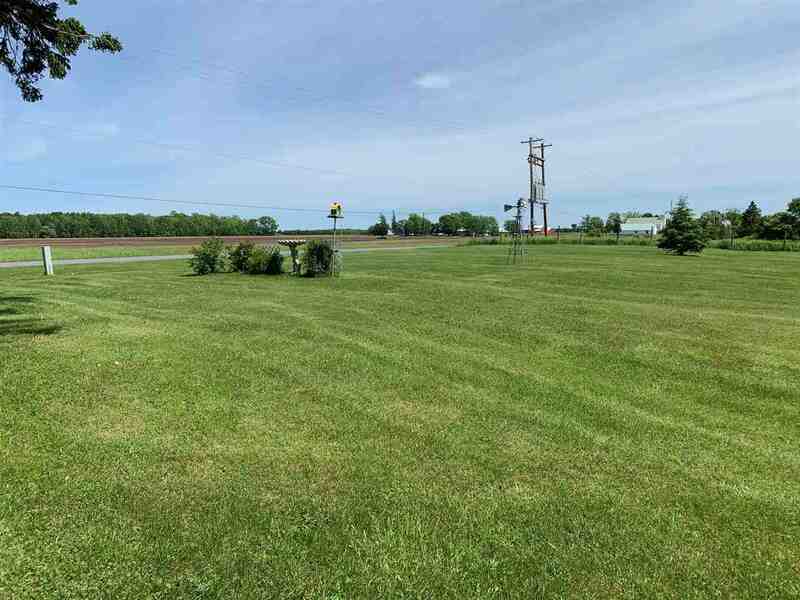 5 BR, 1 Bath farmhouse with 1 stall attached garage on 113 Acres located in the Lisbon school district. 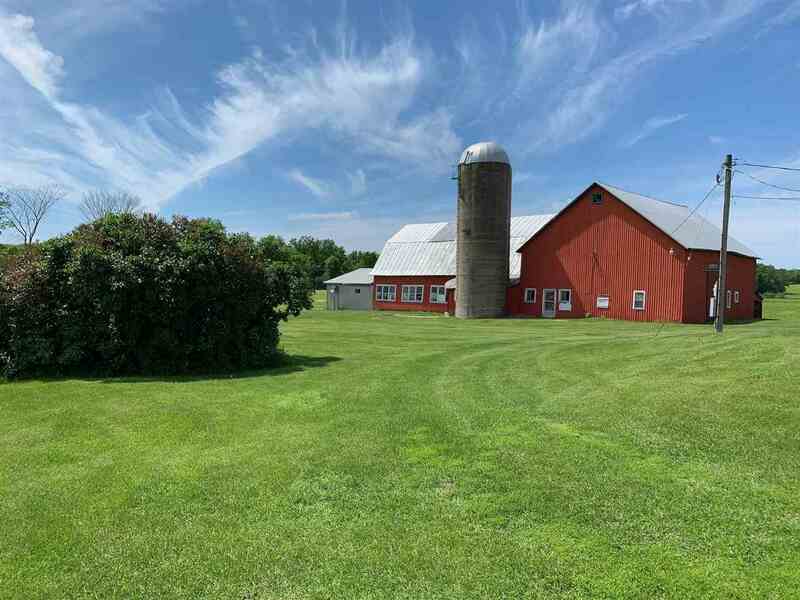 The property is made up of about 42 acres of tillable, 45 wooded and 25 acres mixed/brush/open with over 2400 ft of road frontage. 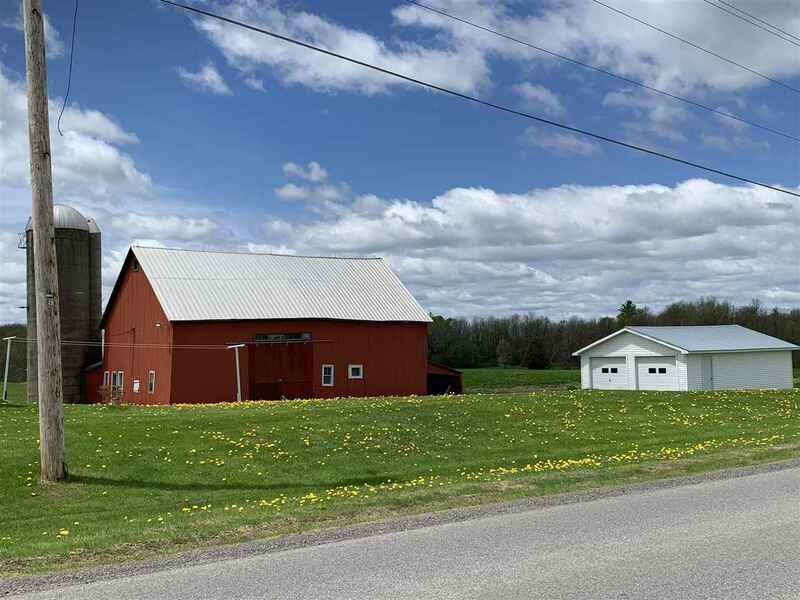 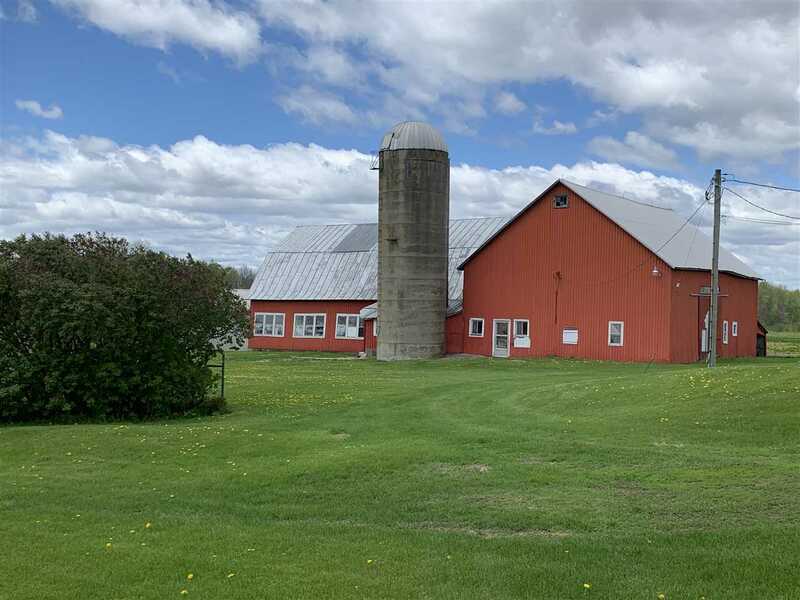 Multiple outbuilding and barns to include a 2 stall detached garage, a 30X34 machine shed, and 2 barns, one is 40X60 and the other is 36X60, with the one barn having been used as a dairy barn years ago. 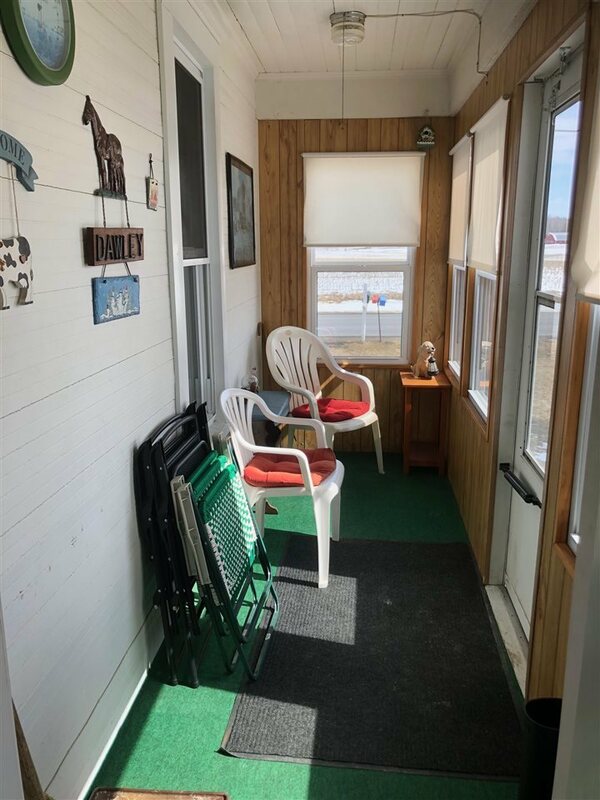 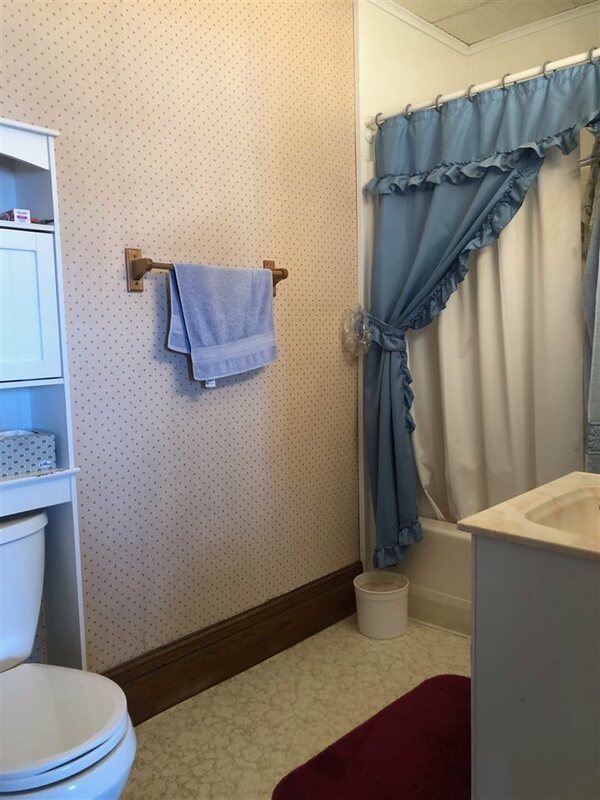 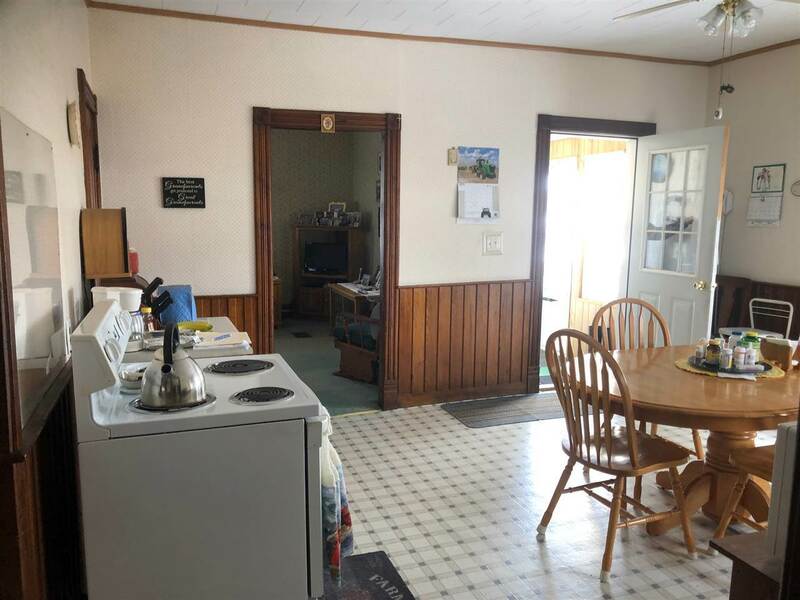 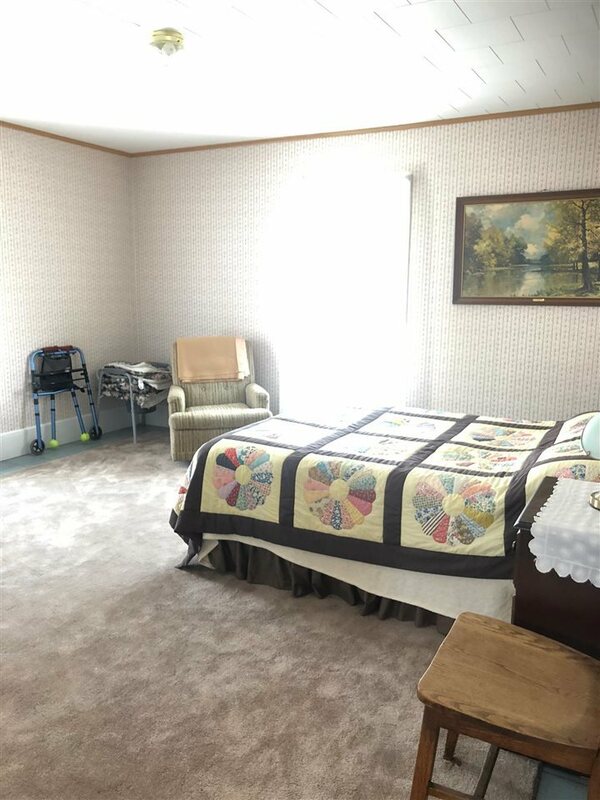 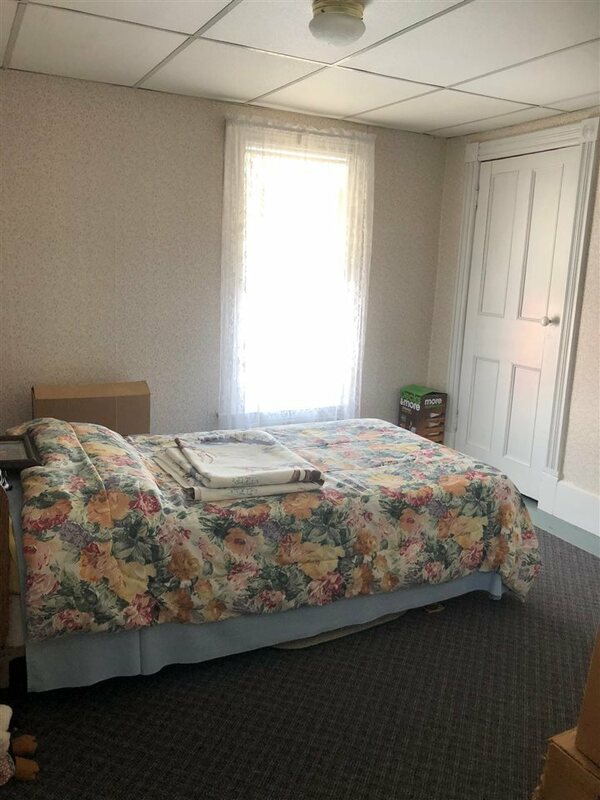 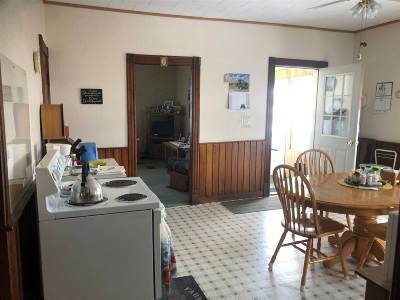 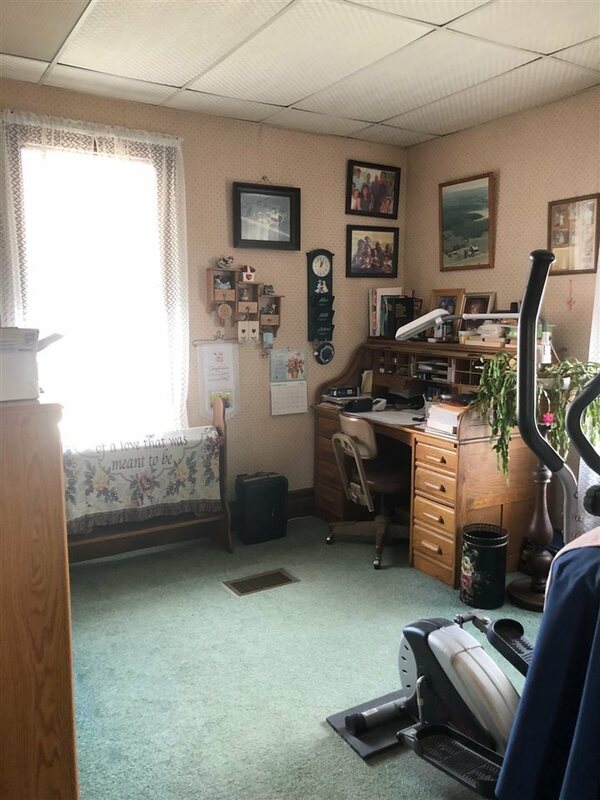 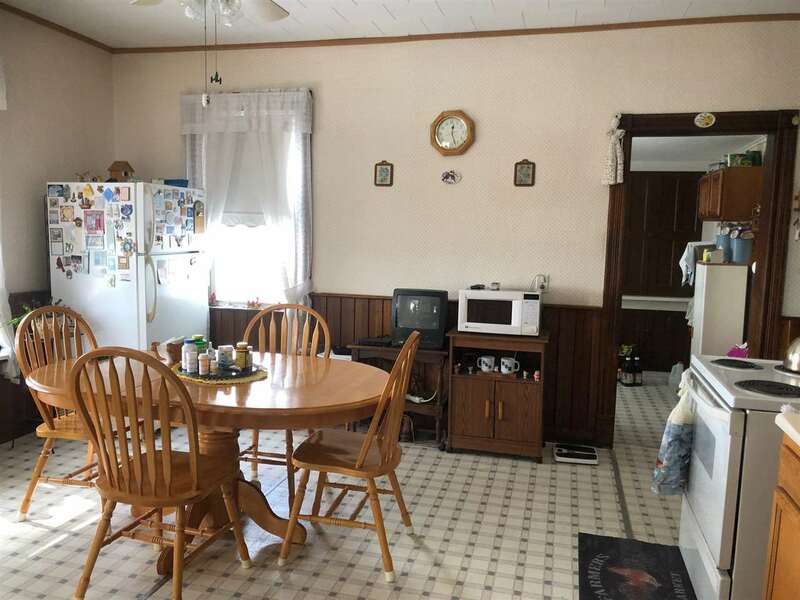 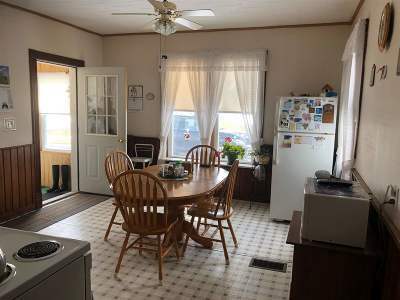 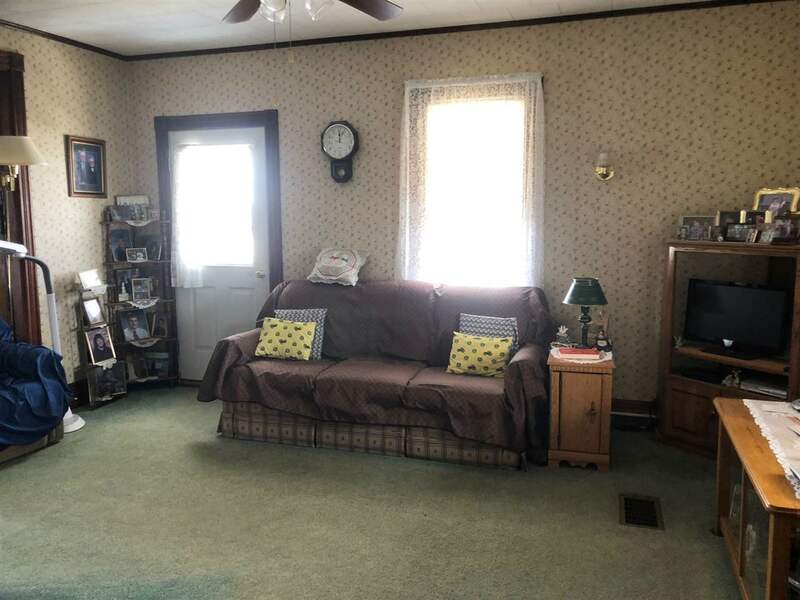 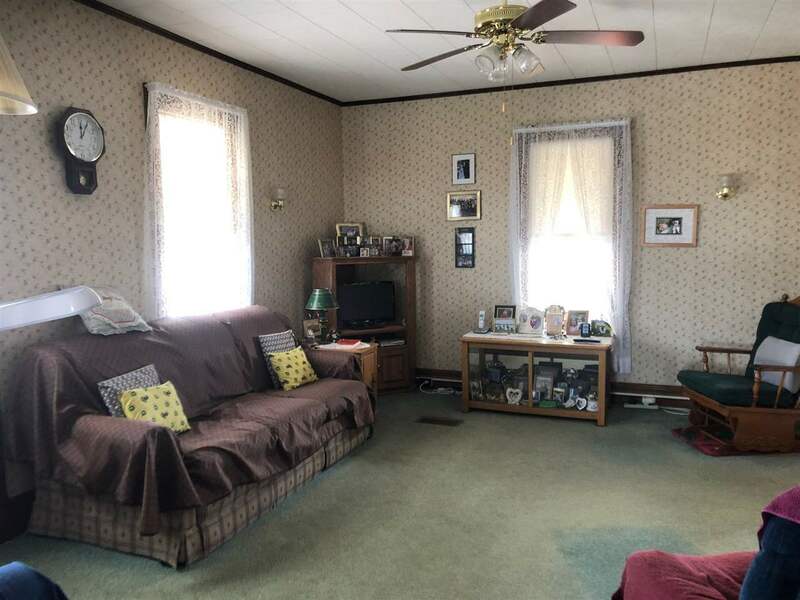 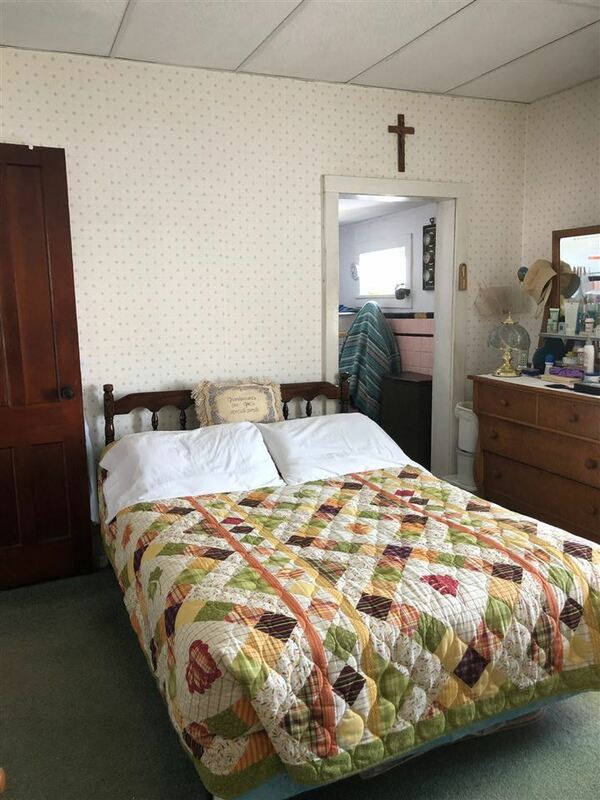 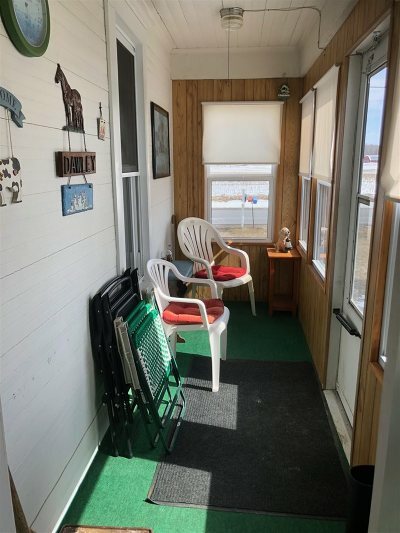 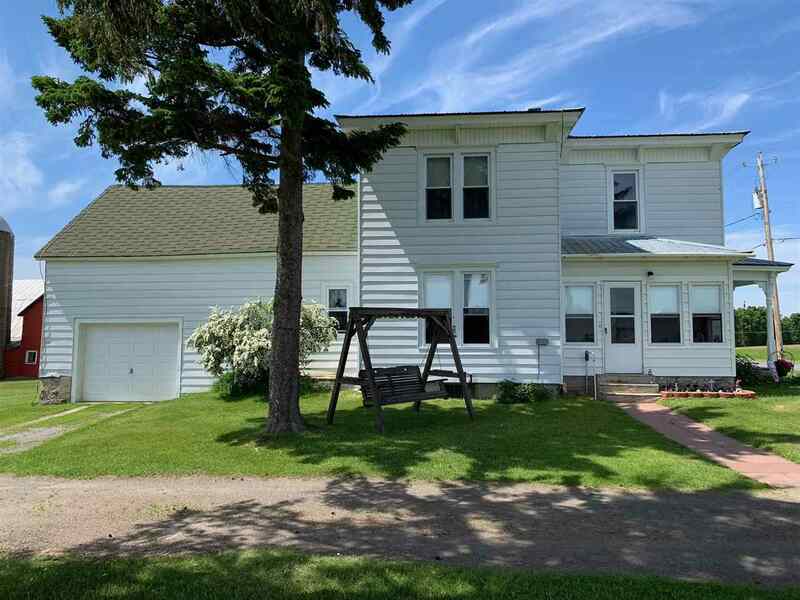 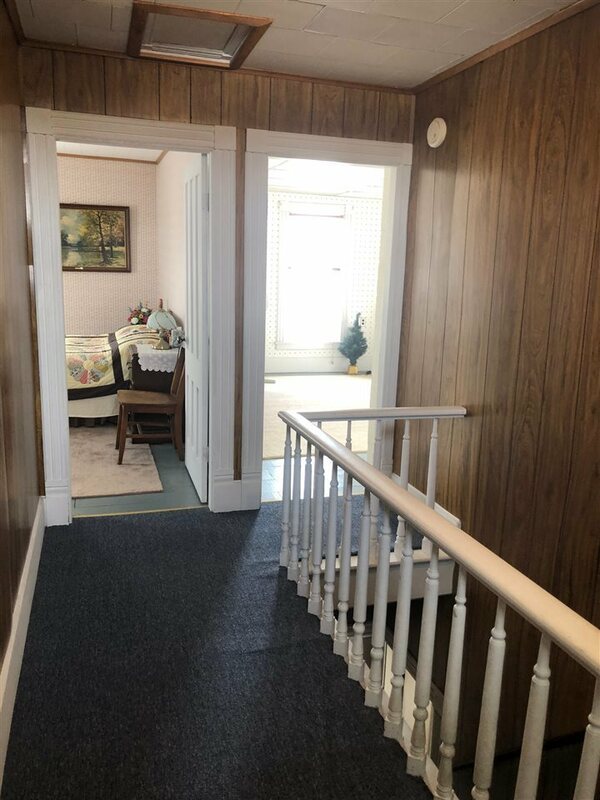 nThe main floor features an eat in kitchen, a walk in pantry with original built in cabinets and drawers, a nice size Living room, an office or dining room, an enclosed porch, 1 bedroom and a full bath and a laundry room. You will find Original moldings and hardwood throughout the home. 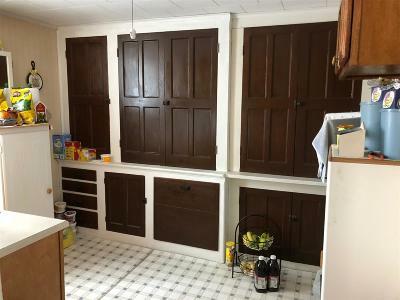 Large mudroom/storage area off kitchen that leads to the garage. 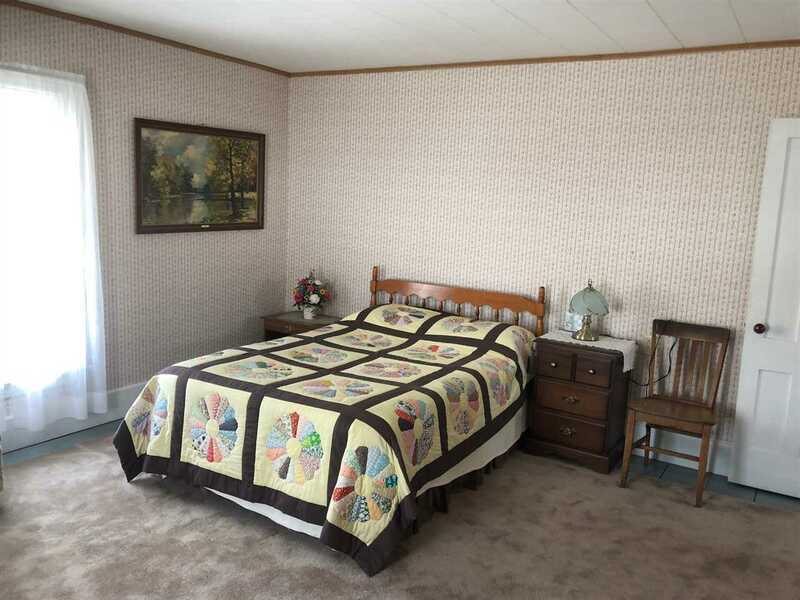 On the second floor you will find 4 additional large bedrooms. 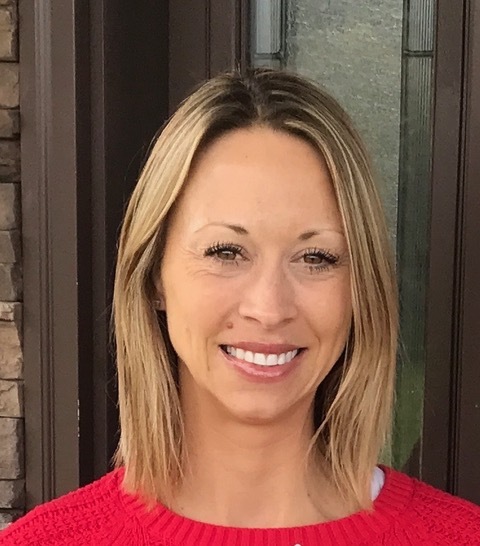 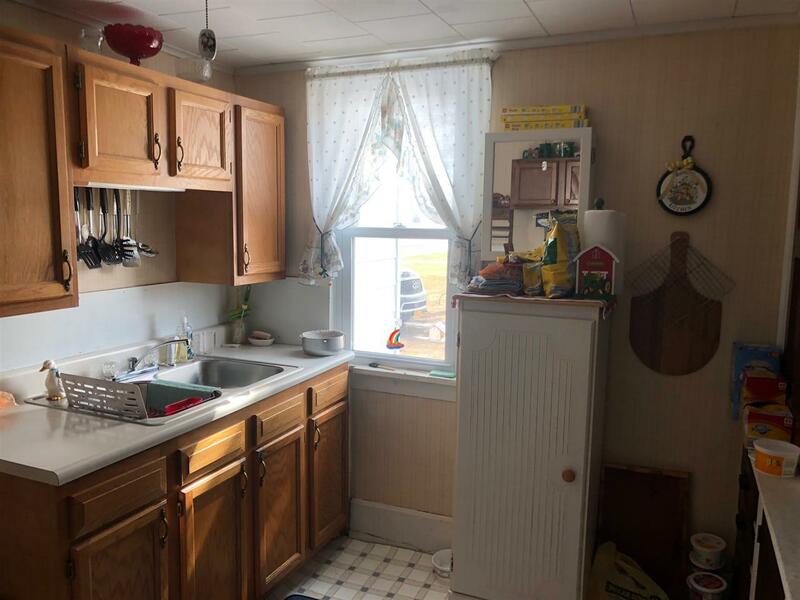 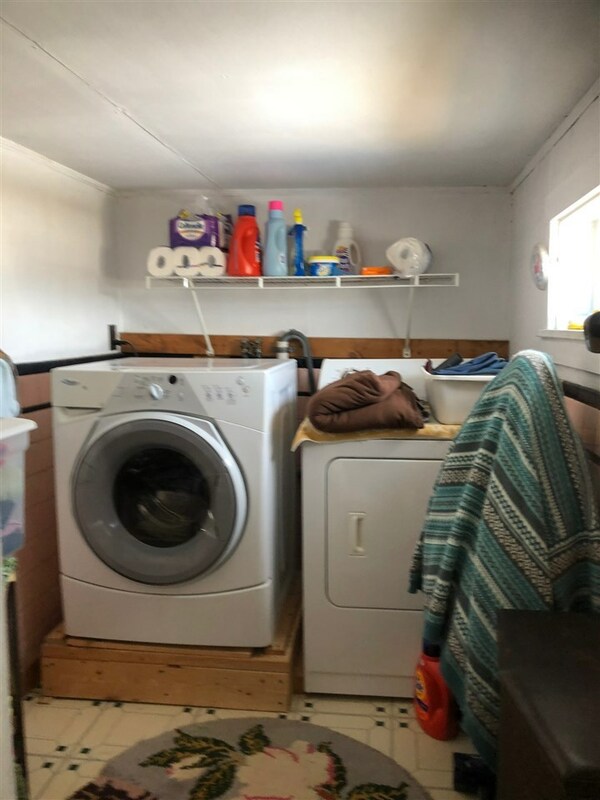 This property has so much to offer and so much room for updates and improvements to build off of what is already there. 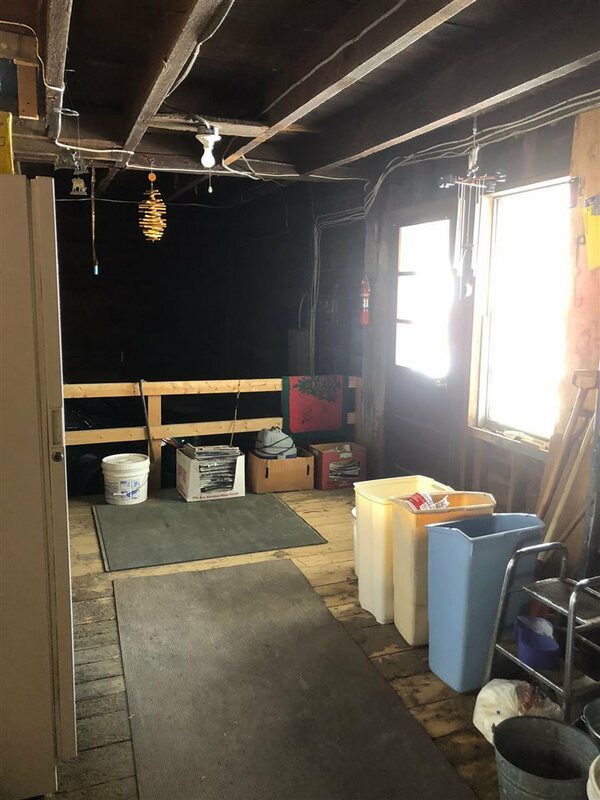 There is a steel roof and all the windows have been replaced.